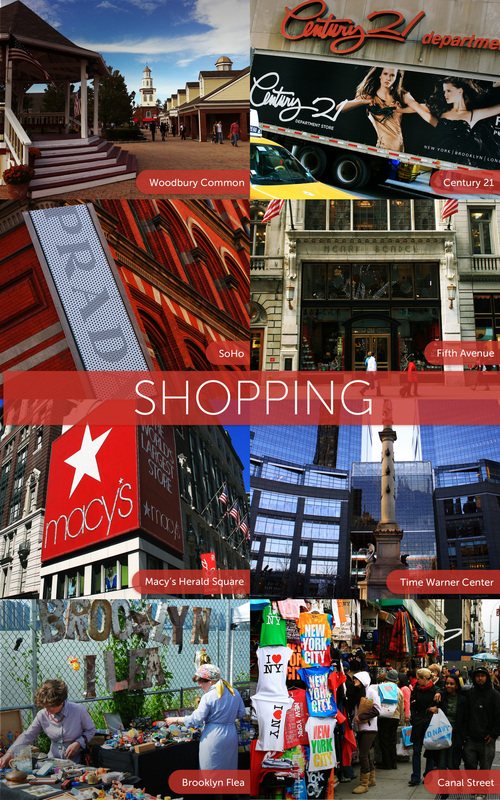 Planning a visit to New York? 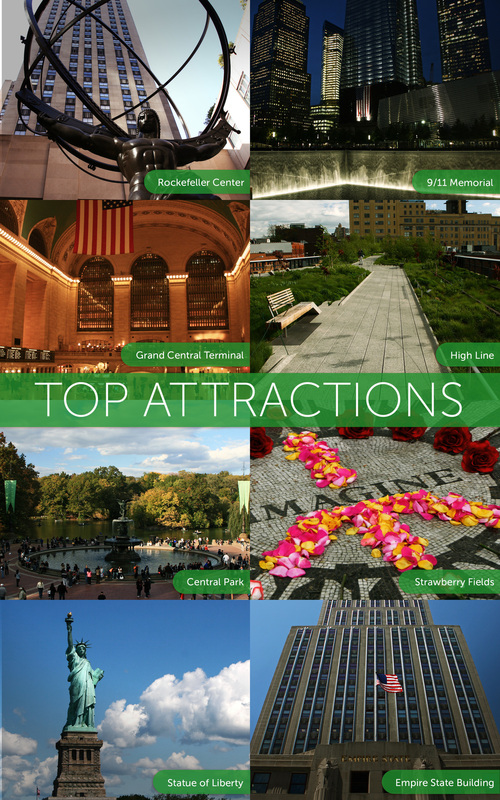 With more than 400 listings, New York City Essential Guide is the most up-to-date and comprehensive resource for sightseeing in the Big Apple. It's a Top 50 paid travel app for iPhone/iPad in the U.S. iTunes Store. Seriously, stop wasting time on TripAdvisor and Yelp and download this essential guide now!